The bottom line, BEST NEWS EVER is and always will be Jesus. He promises eternal life for all who believe in and follow him. It is, as Paul writes in Ephesians 2:8, a gift of grace received by faith—and this not from ourselves. Thus, when all is said and done, no matter what has gone on before, the physical lives of believers end in eternity with God—the very best prize and victory of all. Milla, like Martha, did believe that and demonstrated her decision by being baptized in May 2015. 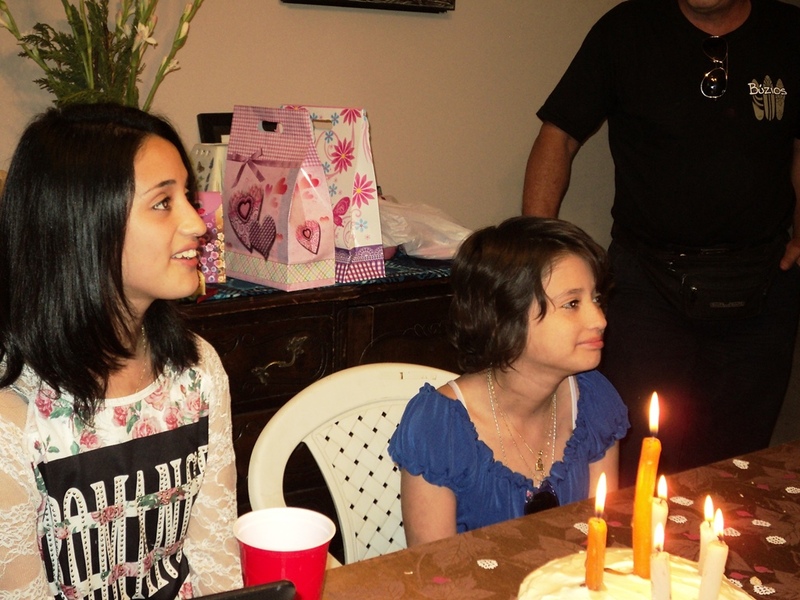 Her twin sister, Ana, was baptized in February of this year. Milla passed on to eternal glory, losing her battle with bone cancer, on July 29th. It’s a true message of hope and redemption and is embodied in Millarai and all other believers that have passed on, no matter what their age, struggle, or success. For all of them and for all of us, “The BEST is yet to come! !” Do we need any more assurance or reason than that as Christians, churches, & missionaries to continue spreading and touching others with the good news of a real Jesus Christ?! She, just like us all, came to know him through others. Thank you, God, for the gift of eternal life and thank you that Jesus answers the question for believers in him as to “what’s next” after life in this world. Entering August please continue praying for a director for our work with abandoned children in Santiago. As we search, we as a board know that God has such a person in mind. Please also continue praying for real progress made in the filing of our Foundation papers in Concepción for the new Christian center/children’s camp work in middle Chile. Todd and Ross have started up the weekly English Club with roughly 8 to 10 participants. We’ll be working in August on increasing this number. For his part, Todd has also done an amazing job of coping with new surroundings and uncomfortable Chilean winter. Pray for his ongoing health, as he is fighting a tough cold. 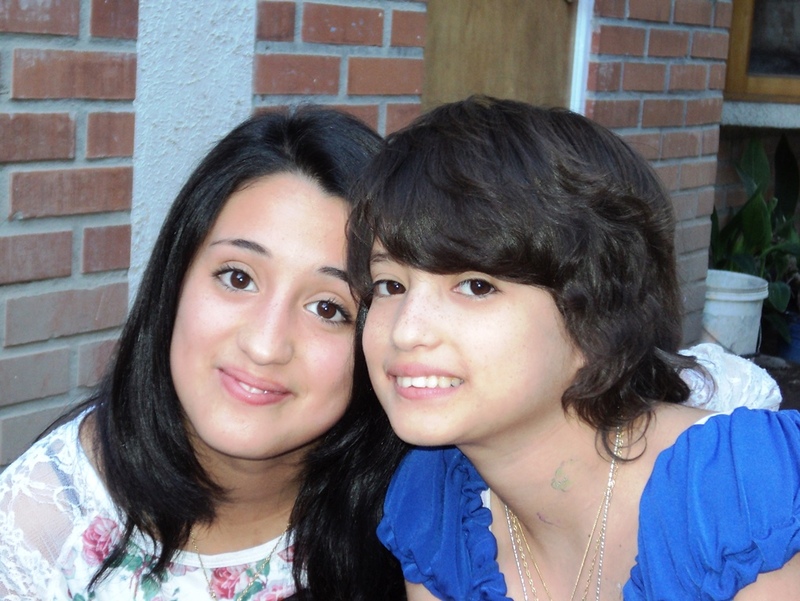 Also, Ross and Raquel are due back from Argentina, where they recently attended the funeral of Raquel’s mother. She had a strong faith and was very active in her church. We extend to Raquel and to her family God’s comfort for them all.